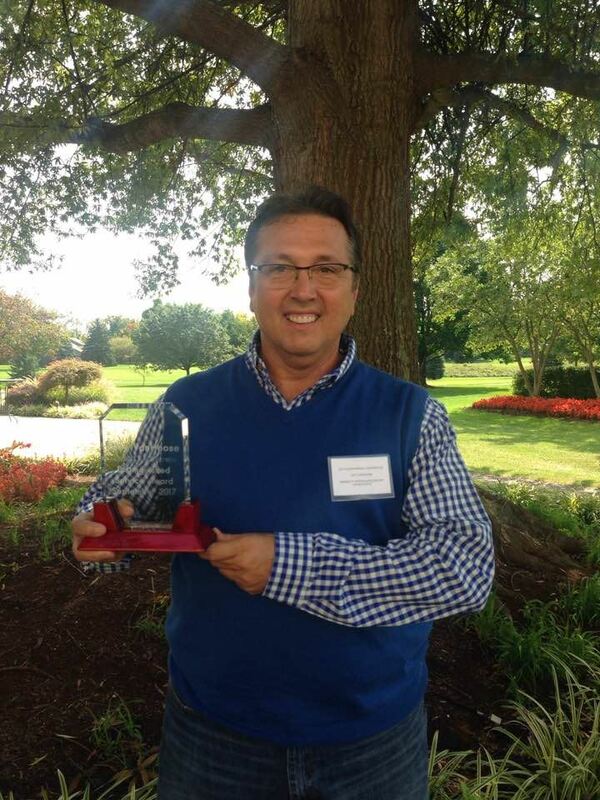 Joey Vanhoose is a court reporter in Paintsville, Kentucky, and he was honored at the 2017 Annual KyCRA Convention with the Distinguished Service Award. He has been a court reporter for many years and is always there for other reporters when they need help or information. He has had some medical issues over the past couple of years, but he continues his profession and is an inspiration to all of us. Congratulations, Joey. You are well deserving of this award!! !